KARACHI: Hyderabad Police believe that the missing girl student of second year of Liaquat University of Medical Science (LUMS), Jamshoro, has intentionally joined a terrorist group Islamic State of Iraq and Syria (ISIS), commonly known as Daesh. According to the sources of law enforcing agencies, around one dozen girl students of high profile educational institutions missing recently from different areas of the province were believed to have joined Daesh. A student of LUMS Noreen Jabbar Laghari went missing on February 10, 2017. SSP Hyderabad Irfan Baloch informed the media that the young girl was inspired by the ideology of Daesh and went to join them on her own. He added that the young girl Noreen Leghari has shared his radical religious views on social media. Police have obtained a video, which showed the girl left for Lahore alone on the day she had gone missing and then contacted her family through social media that she had reached the land of Khilafat. Noreen Laghari is the daughter of Dr Abdul Jabbar Leghari, Professor at Dr M A Kazi Institute of Chemistry, University of Sindh. Professor Jabbar Laghari said that his daughter left home for university on February 10 and attended morning classes; afterward, she was seen nowhere. Rejecting the claims of Hyderabad Police and other LEAs, Professor Leghari said his daughter was not of so radical views that she could leave home and join a terrorist organisation. She might have been kidnapped. As traditional family parents, they first avoided to mention the issue in the media but registered a missing report at Police Station Hussainabad of Hyderabad, which was now converted into a First Information Report. According to the police sources, the missing girl’s mobile phone was traced in the area of Agricultural Complex, Wahdat Colony of Hyderabad. This raised a question that if she had left for Lahore willingly then who possessed his cell phone. Call record on her number is clear as she hadn’t called any unknown number. 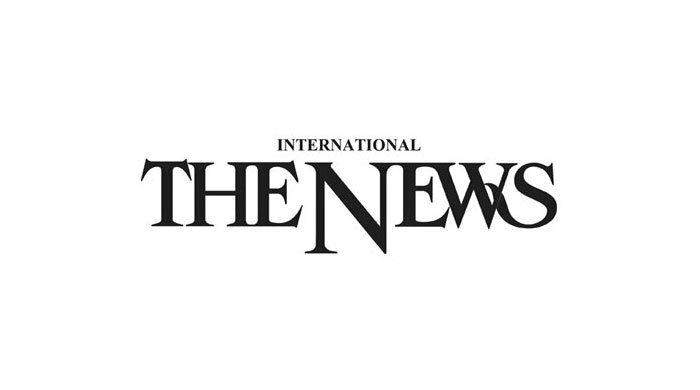 Investigators of the case exclusively told The News that Noreen Leghari had shared some highly radical religious material at her social media page and her said social media page was blocked by the administration of that page. Her father was informed by an officer of a law enforcing agency regarding the activities of her daughter and suggested him to control the situation and keep strict watch on his daughter’s activities. These sources further said that there are many organised groups of banned terrorist organizations working in different educational institutions of the province, convincing and using students for their ulterior motives.